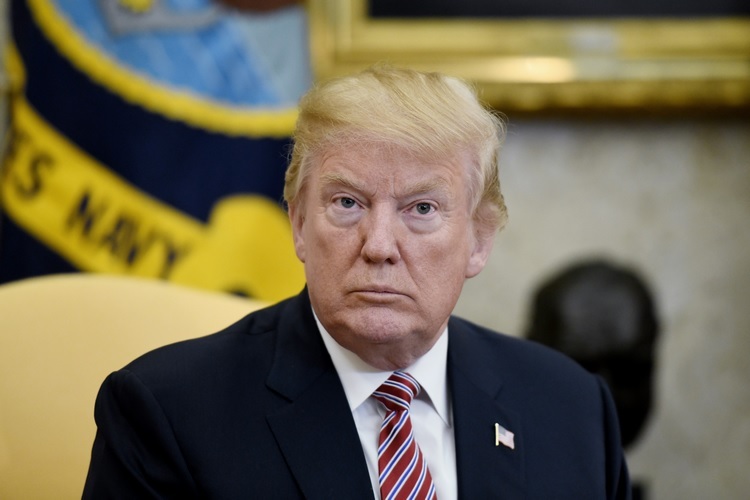 The US President Donald Trump has once again incorrectly claimed that Cupertino-based tech giant Apple is planning to build new manufacturing plants in the country. During a speech at the White House on Friday that focused on the state of US economy, Trump said: “Apple alone is bringing in $230 billion and they’re building new plants, they’re building a magnificent campus, they’re gonna be spending their money very wisely, but they’re spending it in our country, not in some other country”. “That was made possible by the new tax cut and reform plan,” he added. In January 2017, Trump said he spoke to Apple CEO Tim Cook over phone and he promised to build “three big plants” in the US. But Cook never directly responded to that claim. 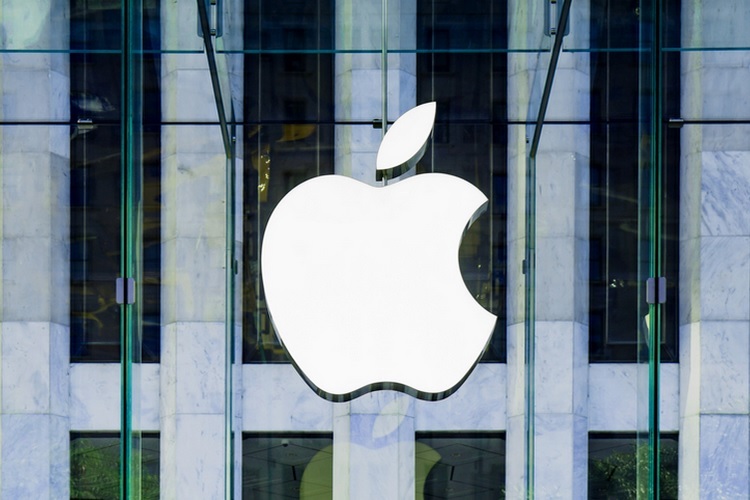 The investments will concentrate in three areas where Apple has had the greatest impact on job creation: direct employment by Apple, spending and investment with Apple’s domestic suppliers and manufacturers, and fuelling the fast-growing app economy which Apple created with iPhone and the App Store.